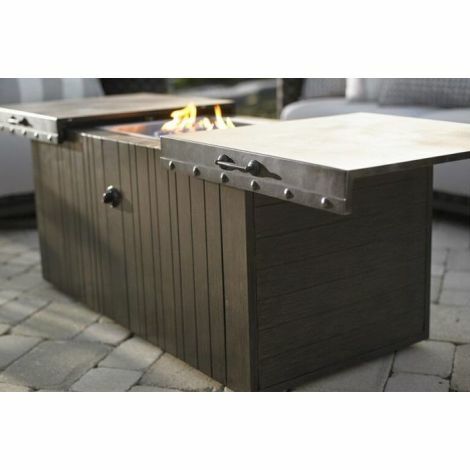 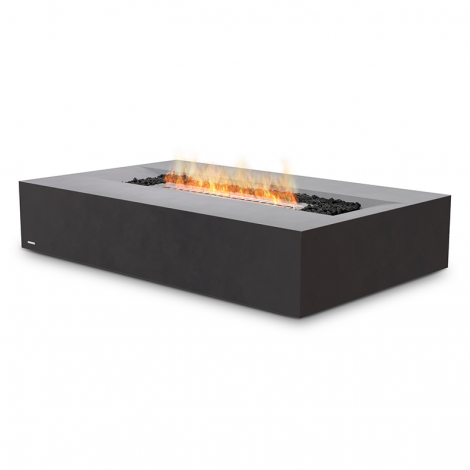 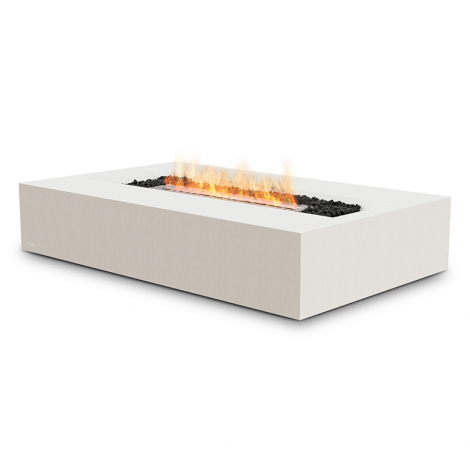 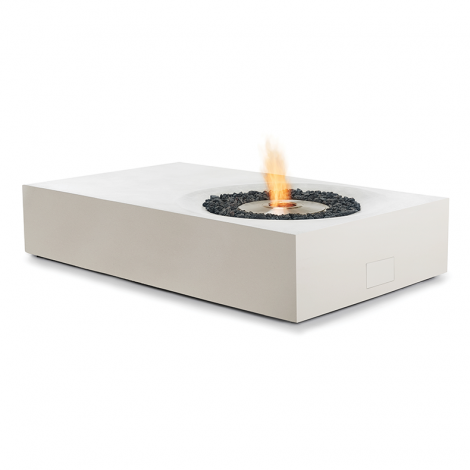 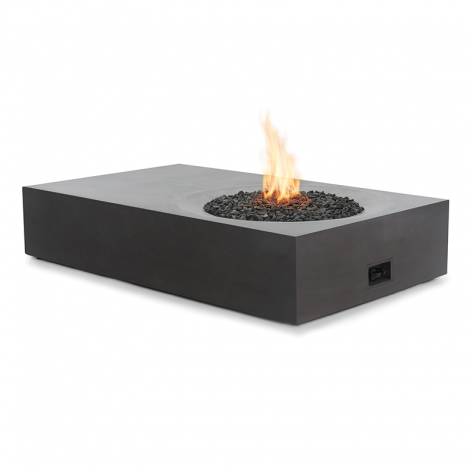 Warm up your outdoor living area with one of our new, stylish fire pits! 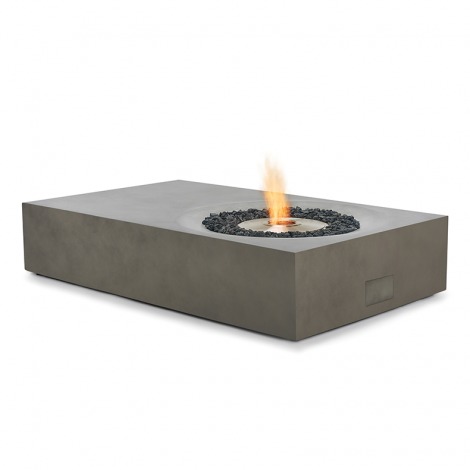 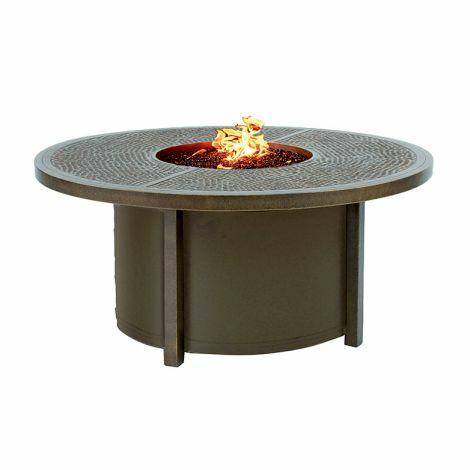 All American Outdoor Living offers a wide array of outdoor fire pits including: marble, slate, cast aluminum, and concrete outdoor fire pit styles. 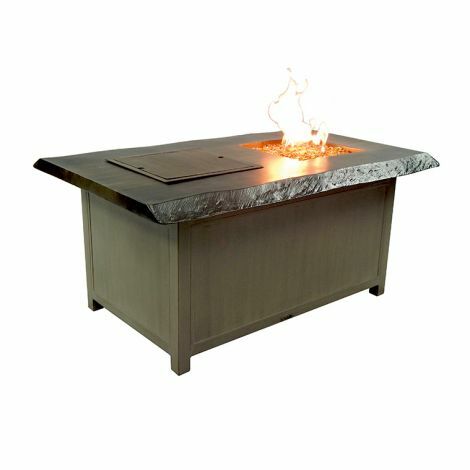 All fire pits are available with natural gas, propane or ethanol types to complement any outdoor patio furniture setting. 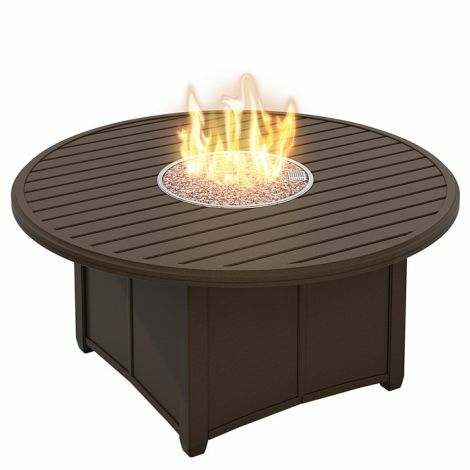 Or, try a fire light.